TRANQUILITY & NATURE SURROUND YOU IN THIS METICULOUSLY MAINTAINED 3 BEDROOM 2.5 BATH HOME LOCATED ON 1.4 ACRES OF GORGEOUS WOODED PROPERTY. 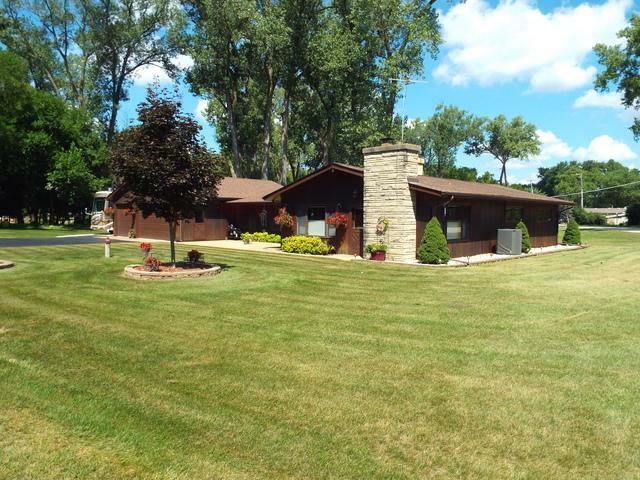 87 FEET OF FOX RIVER FRONTAGE & NATURAL SAND BEACH SHORELINE W/CHAIN O'LAKES ACCESS ON VACANT LOT DIRECTLY ACROSS THE STREET. SILVER CREEK CONSERVATION AREA COMPRISED OF 840 ACRES OF WETLANDS, PRAIRIES & SAVANNAS IS TO THE SOUTH. 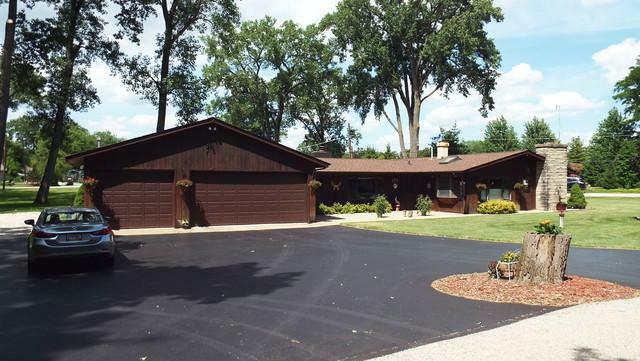 SPACIOUS FAMILY ROOM w/WOOD BURNING FIREPLACE, KITCHEN w/STAINLESS STEEL APPLIANCES, DINING ROOM w/LARGE WINDOWS AND LIVING ROOM OFFERING ANOTHER FIREPLACE w/GAS LOGS & RIVER VIEW ARE FEATURED IN THIS SPRAWLING RANCH STYLE HOME. MASTER BEDROOM ALSO OFFERS RIVER VIEW. 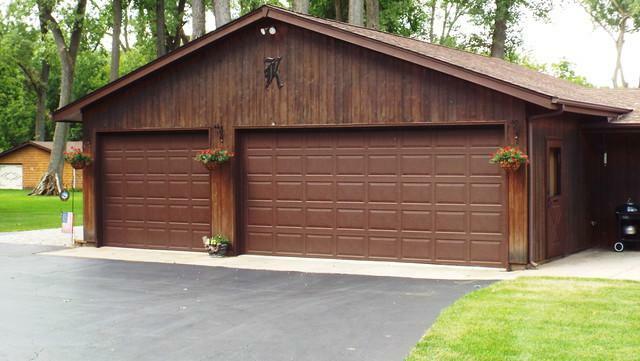 ATTACHED 32x36 HEATED GARAGE HAS 8 FT HIGH OVERHEAD DOORS. WELL PRESSURE TANK INSTALLED 2016, TRANE HE FURNACE & CENTRAL AIR LESS THEN 3 YEARS OLD, ROOF APPROX 6 YEARS OLD. 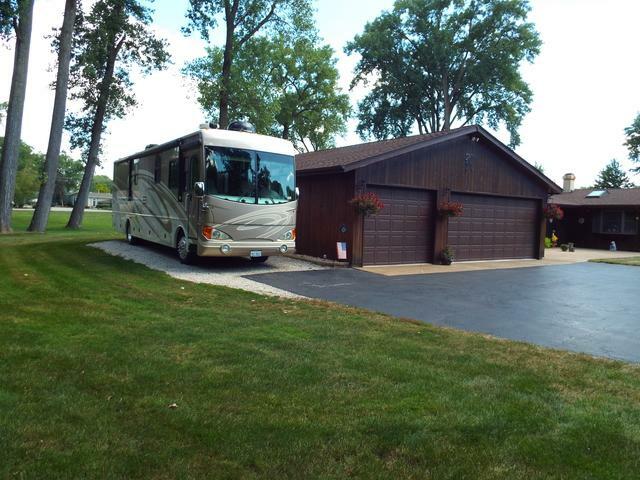 PARKING NEXT TO GARAGE FOR BOAT, RV or EV HAS 200V/50 AMP HOOKUP PLUS PLENTY OF PARKING IN THE PAVED DRIVEWAY. YARD PERFECT FOR OUTDOOR ENTERTAINING PLUS 16x14 SHED! DON'T MISS THIS ONE! Listing provided courtesy of All Waterfront Real Estate Plus.